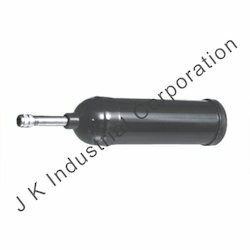 We offer Lever Type Grease Gun. 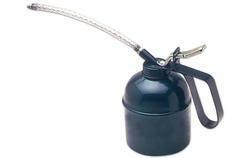 We offer Perfetto Type Steel/ Brass Pump Oil Can. Capacity cc Qty / Ctn Pcs kg. Volume cu.M. Capacity inch Qty / Ctn Pcs kg. Volume cu.M. We offer Wesco Type Steel Brass Pump Oil Can. Capacity Qty/ctn pcs. kg. Volume cu.M. 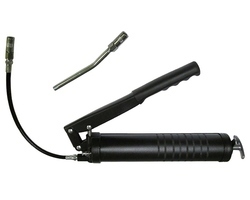 We offer Pistol Type Grease Gun. 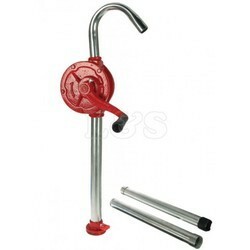 We offer Silicon / Caulking Gun. It has sheeted skeleton type body. 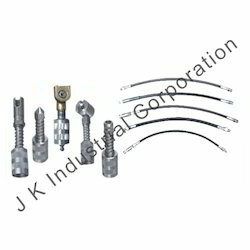 We are offering to our clients a wide range of Accessories Couplers & Flex Hose. 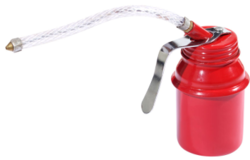 Lever Operated Pump Mounted On cover of drum.Quick easy openeable cover.Removable Handle.Comes Complete with 2-2 meter O high pressure hose fitted with accesories.Working Pressure up to 4000 PSI.Pump has steel construction cast head and solid steel pump chamber.